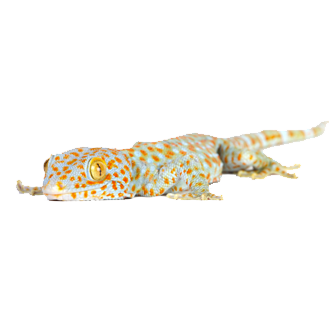 Features We packed FISHtank with everything in mind! 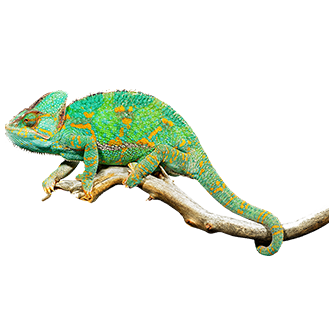 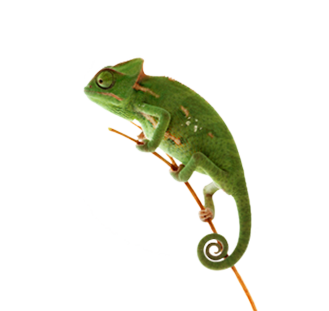 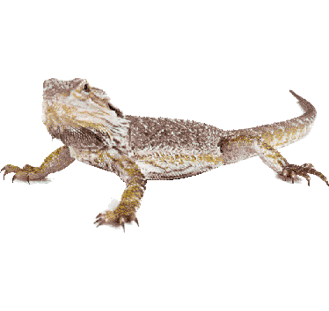 View cart “Graceful Chameleon” has been added to your cart. 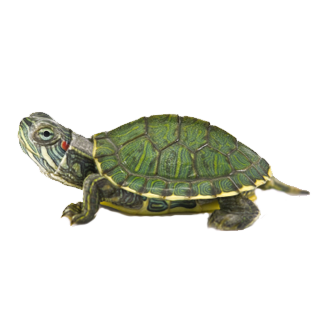 We have captive bred Albino Red Eared Sliders for sale at unbeatable prices. 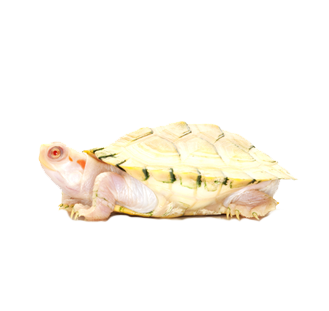 This rare albino form of the most popular turtle on the planet can live for over 30 years and makes an excellent reptile pet. 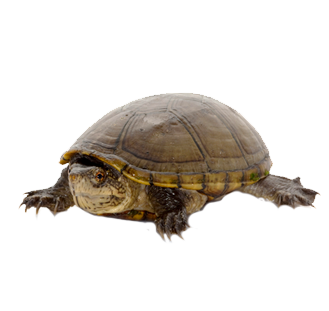 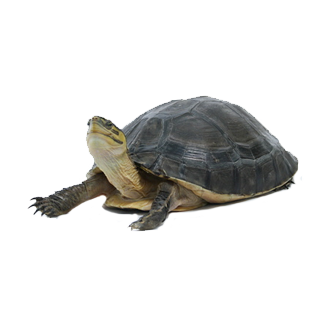 When you buy a turtle from us, you automatically receive our 100% live arrival guarantee.